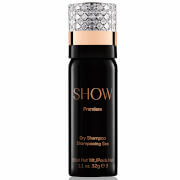 Designed to cleanse and refresh your hair without the need for washing, this Premiere Dry Shampoo from Show Beauty gives your locks a salon perfect look, with more volume and a rejuvenated feel. 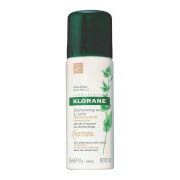 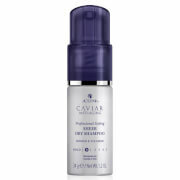 Formulated with tapicoa powder and rice starch to withdraw impurities and absorb excess oil, this luxurious dry shampoo contains aloe vera, mango, kiwi and ginger to protect against moisture loss and give a subtle, fresh fragrance. K.D.